TRUX Weigh-IT is our landfill, transfer station and MRF scale management software. Click on the + next to each benefit for details. Daily process flow designed to smooth month end procedures. Gate rate and contract pricing with effective dates allow for easy management of pricing models. Intuitive, fast search assures instant retrieval regardless of customer count or data base size. Navigation is intuitive for waste industry employees. Multi-dimensional code tables result in fewer codes providing superior reporting. 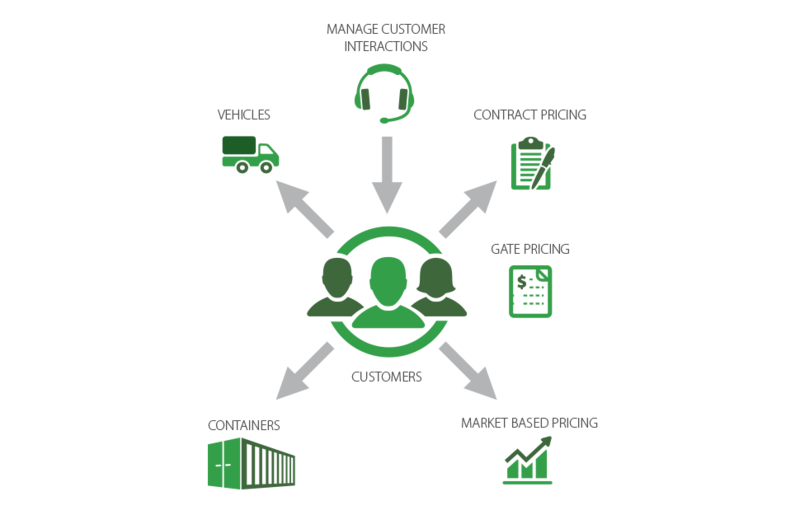 Scale operators, Facility Managers, Accounting Personnel and Sales Representatives all have important roles in providing the high quality of service key to attracting and keeping customers. One of the keys to providing quality service is accurate and timely information. TRUX Weigh-IT consistently provides the operational data your people need deliver exceptional service. TRUX Weigh-IT was designed by industry experts and is constantly evolving to provide your people with the best tools to perform their jobs to that end. How are you going to improve your profitability and your efficiency? You need powerful data insights to find the profit and efficiency holes in your business. Tonnage, Volume, Loads per Day, Loads per Hour, Average Weight Per Ticket, Average Volume per ticket, Customer Trending, Material Trending are just some of the metrics TRUX Weigh-IT provides as a by product of day to day operations and billing. with an industry-specific billing system that eliminates revenue leaks. Tickets are audited from start to finish. Tickets cannot be deleted or voided without an audit trail. Precise Day end Detailed and Summary reporting for accurate auditing of all transactions. Commodity rebates based upon formulas tied to market indexes. Optional generation of surcharges for fuel or environmental fees. Pre-billing enables preview of billing results ensuring transactional accuracy. Reverse an invoice or an entire billing to its pre-billing state. Map detailed revenue and payment transactions to appropriate G/L accounts. Real life account management database structure. Ensures consistently accurate service and pricing management. Enables rules based automation of surcharge and environmental fee calculations (percentage, flat rate per unit or per ticket). Identify Contracts due for renewal based on date for volume of material received or shipped. Electronic document or image filing to customer records for easy access. Store contact information for multiple client contacts with specified communication preferences. Gate Rate, Customer or Market Based pricing managed by effective dates enable customer specific or global price changes. Document all interaction with clients. Follow through on action items by assigning the ticket for resolution. 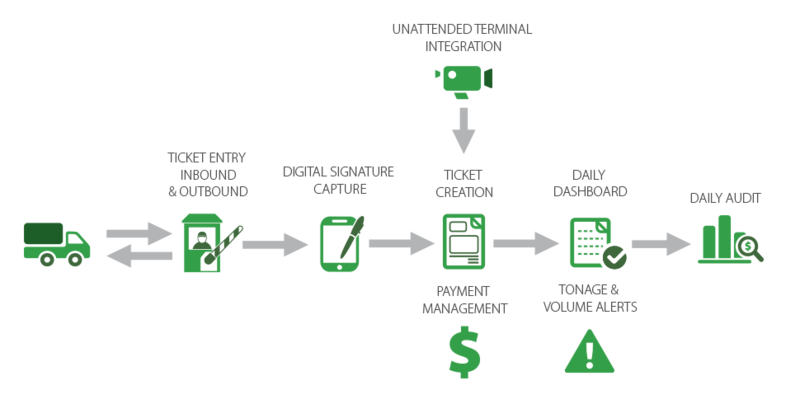 Fast efficient ticket entry process for handling inbound and outbound transactions. Set required fields to ensure capture of key data points. Process multiple materials per ticket for split commodity loads. Enter split loads by material or original percentage for accurate reporting. Configure alerts based on customer, material, contract or facility constraints to ensure compliance. Manage cash transactions including prepaid deposits at the scale. 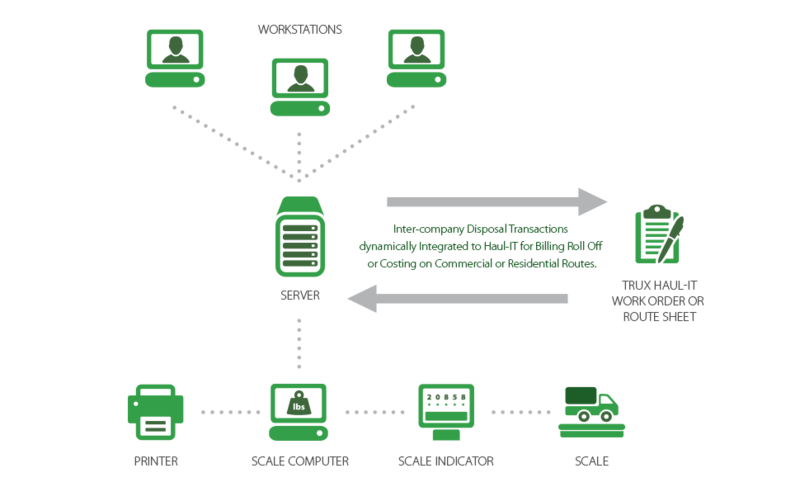 Track payment processing by terminal and scale operator. 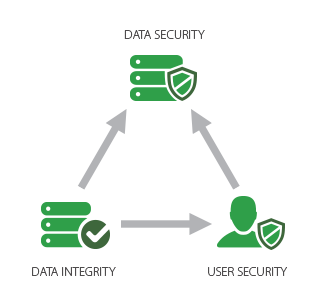 Security profiles enable system administers to control workflow process, audit changes and identify tickets not processed. 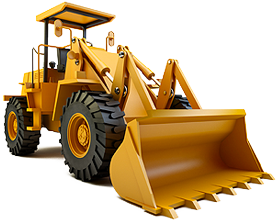 Prompt for re-tare of vehicle based on number of days or loads. Enables interaction with peripheral devices: stationary scales, cash drawers, signature pads, gates and cameras. Integration with various makes of unattended terminals. Invoice customers by attributes or contracts. Easy controlled reversal of individual invoices or an entire batch. Validate and update tickets based on market rates or pricing changes subsequent to ticket creation. Optional pre-billing enables detection of errors or omissions prior to committing. Rebate customers for commodities based on formulas tied to Market Based Indexes. Electronic delivery of invoices and scale tickets is faster and less costly. Enable customers to access their account and make payments on-line. 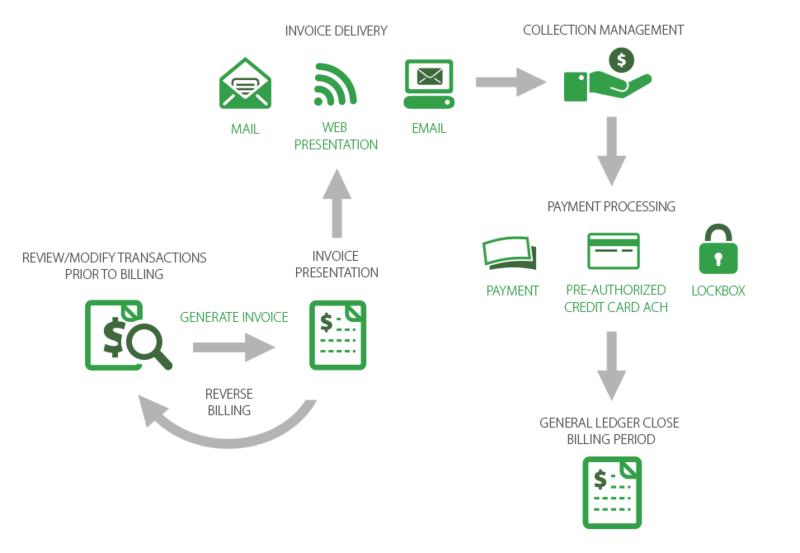 Automation of payment processing via Credit Card or ACH. Automatically receive payment from Lock Box. Collection notification process is automated. Enables mapping of user defined revenue type reporting to appropriate G/L account. Comprised of multiple categories of well formatted reports offering user selection and sorting options. Analysis of logging provides visibility into chronology of data entry and audit of historical transactions. Graphical representation of activity and trending analysis. 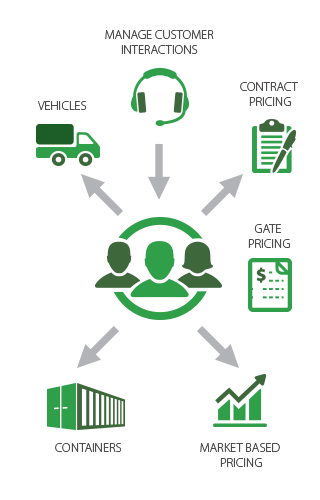 Multiple informative activity based reports with options for material, customer, contract, vehicle, trailer and ticket status. Volume and tonnage management. Freight costing. Auditable financials, mapped G/L entries, A/R & revenue analysis, customer ranking & profitability reports. Selective current and historical LEED audits as byproduct of daily operational entry. Crystal for unique sophisticated reports or Query Designer for non technical. Let TRUX fulfill your company specific reporting requirements. Inter-company Weigh-IT disposal tickets are electronically transferred to Haul-IT eliminating the need for staff intervention. Errors are eliminated and associated costs lowered.